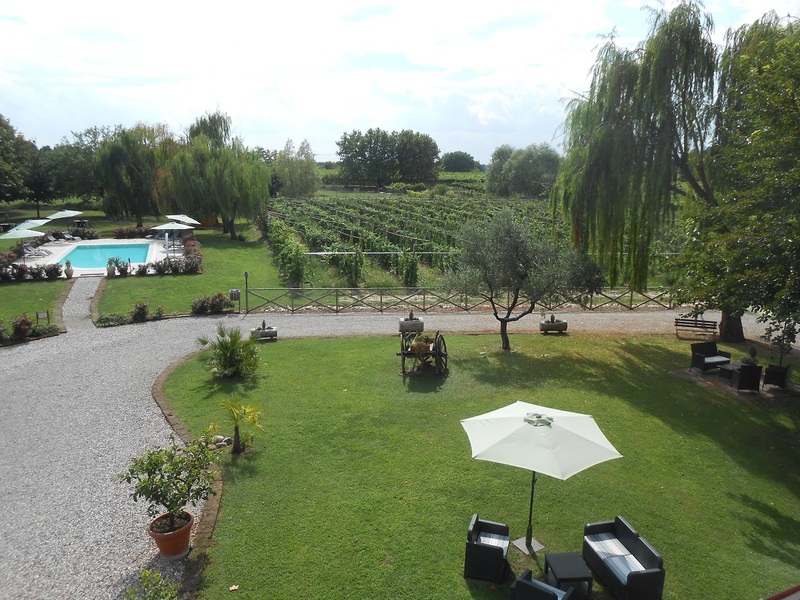 The accomodation holiday farm Cà Persiane is located in one of the most beautiful inland areas of Lake Garda in Italy, within walking distance from Lake Garda and 19 km from the center of Verona. 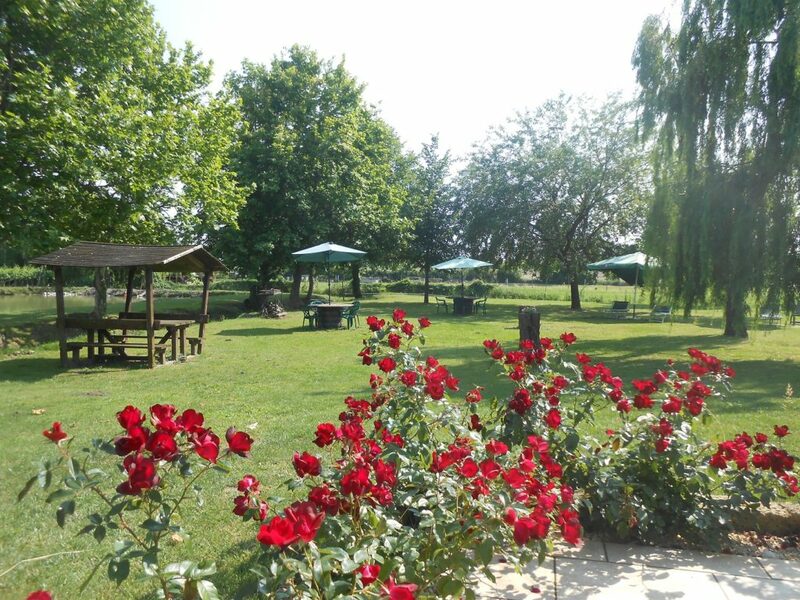 The holiday farm consists of two farm buildings surrounded by greenery, one of which houses the restaurant and the other one are accomodation rooms for guests. The farm overlooks a lake and is surrounded by vineyards and olive groves. Explore the farm holidays and discoverthe surprises that are up to you! 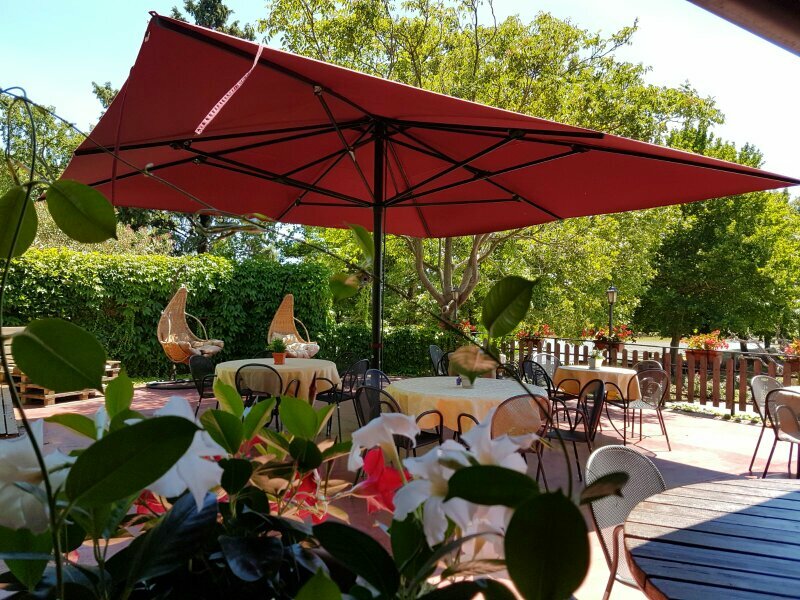 Cà Persiane is located in an ideal location for lovers of hiking, biking, running. 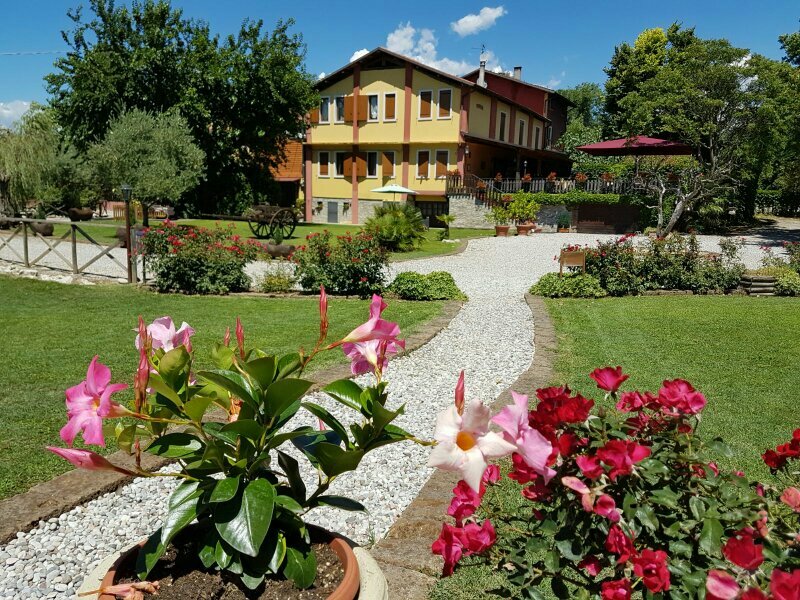 To reach Lake Garda and a closer look to beautiful historical places like Malcesine, Bardolino, Torri, Lazise and the beautiful city of Verona. 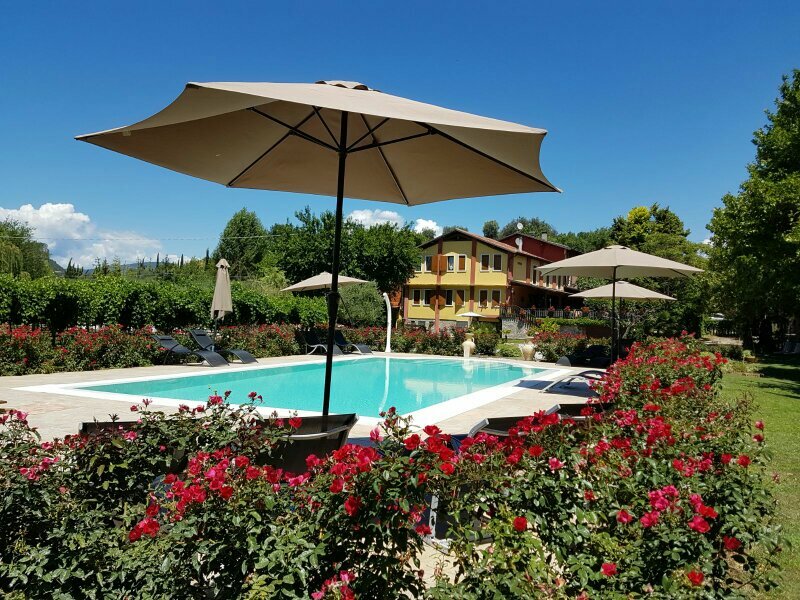 Surrounded by nature with a unique enviable climate, a few steps from Lake Garda in Italy, the accomodation holiday farm Cà Persiane is the perfect place to explore the Garda area, Mount Baldo and Valpolicella area, for an incomparable relaxing holiday.